In Metrology The least count of an instrument is the smallest change in the value that can be measured with the measuring instrument. 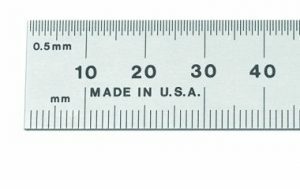 For example in a Steel Ruler, there are twenty divisions between each 10-millimetre scale reading. So the least count for this steel ruler is 0.5 millimetre. In vernier scale, there are two scales, one is the main scale and the second one is vernier scale. 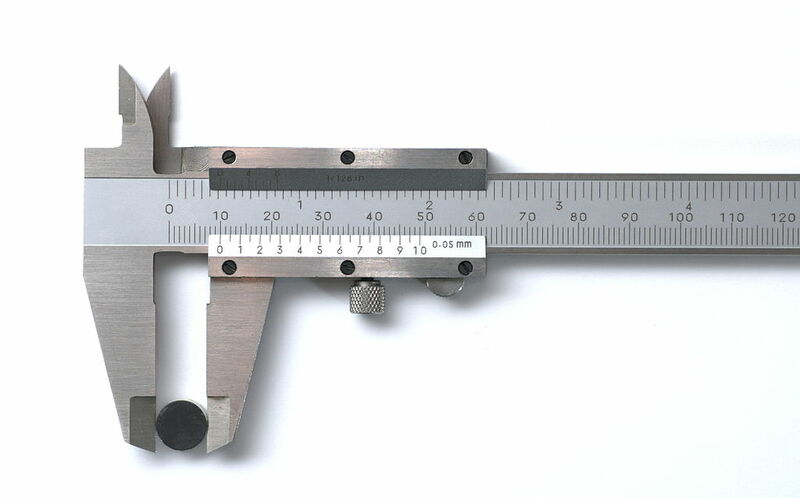 Least count for Vernier caliper = Least count of main scale/Number of divisions on the vernier scale. The least count error is that When a measurement falls between two divisions, then the approximate measurement made by the observer. when the instrument shows a mean position between the two divisions then the observer has to take the mean position as the approximate measurement. In above, the measurement of the object, it is shown between two division lines, so then the observer needs to take the approximation for the measurement. The object length would be 19.5 millimetres in the above case. Likewise, the approximate value should be closer to the true value.